Tampa Tarpons Home Opener on April 6th with Fireworks! 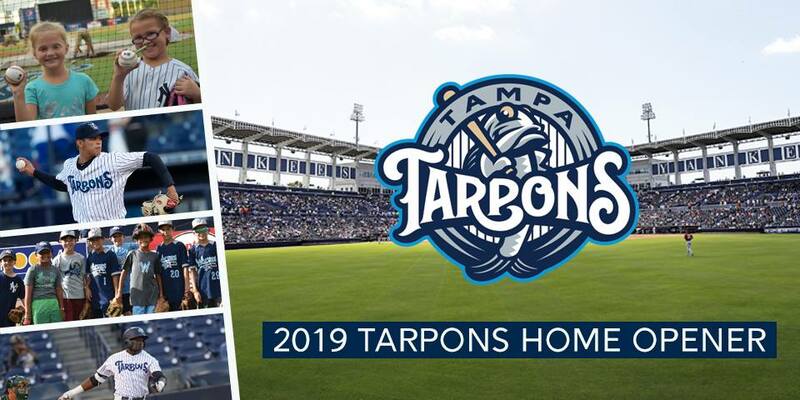 Join Family-Friendly Tampa Bay as we celebrate with the Tampa Tarpons for their Youth Sports Celebration Night as they dive into the 2019 Season Home Opener on Saturday, April 6th at 6:30 p.m. Enjoy a youth sports pregame parade, youth sports performances, a T-shirt Giveaway (first 1,000 fans) and post game fireworks! The Tampa Tarpons has one of the best fireworks shows in Tampa! Tickets start at $5 and parking is always FREE! 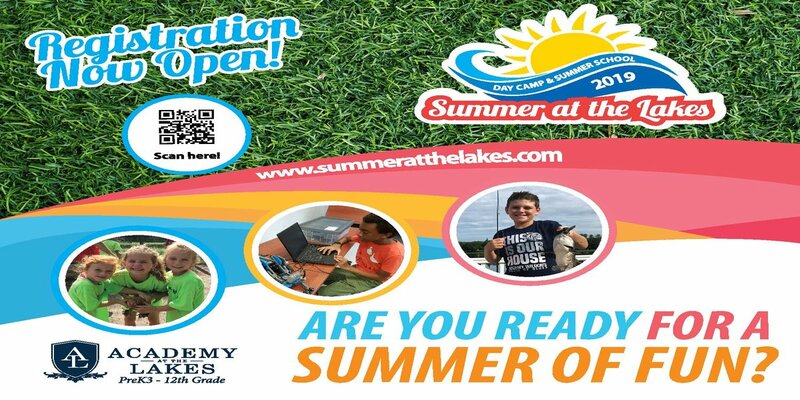 Get your Tampa Tarpons Home Opener Tickets here. Tickets are $5-$8 and there is FREE parking!